Barbara has been a provider for eight years. 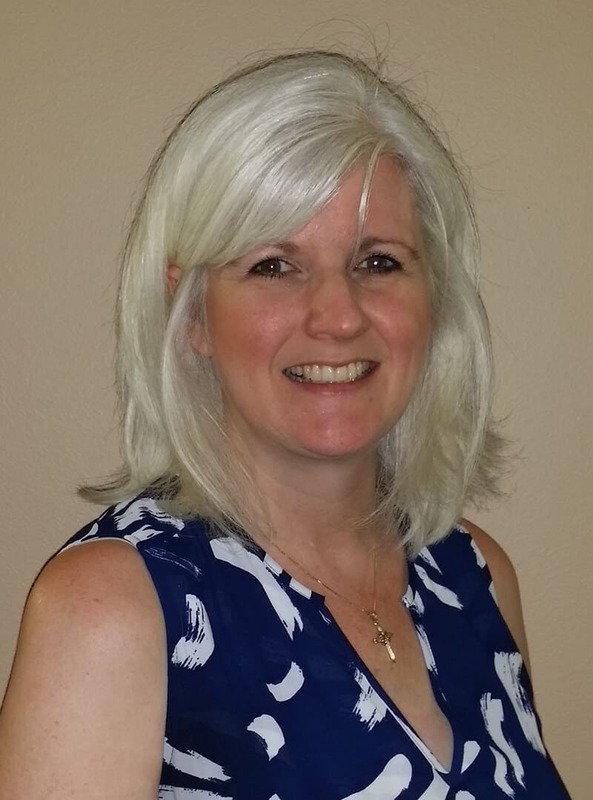 She is an active member in our community dedicated to the education of the importance of early treatment of hearing loss to help avoid some of the consequences that come along with untreated hearing loss. She is compassionate and patient, and her experience gives her good insight that enables her to make sure each patient is hearing to their best ability and has the very best care. Barbara is native to the Pacific Northwest. She is married and has raised three sons. She is an active member in her local church, and in her free time enjoys spending time with her family and friends, playing games, reading, watching movies, quilting or an activity outdoors to enjoy our beautiful area.